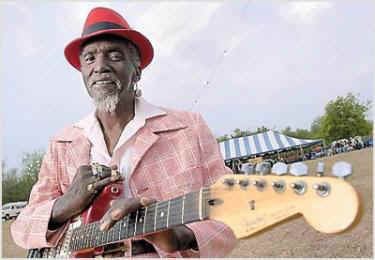 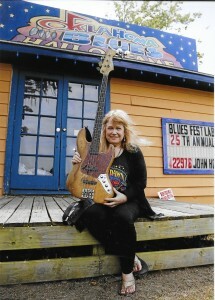 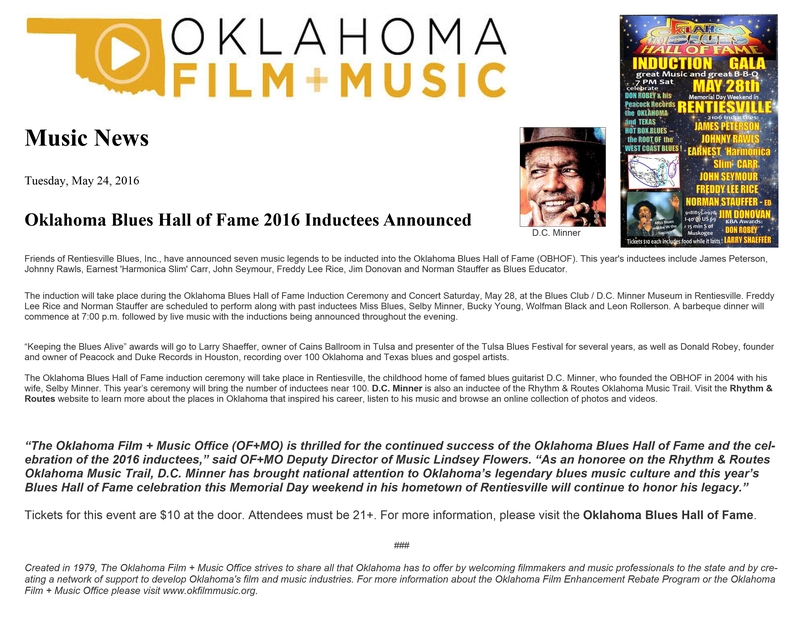 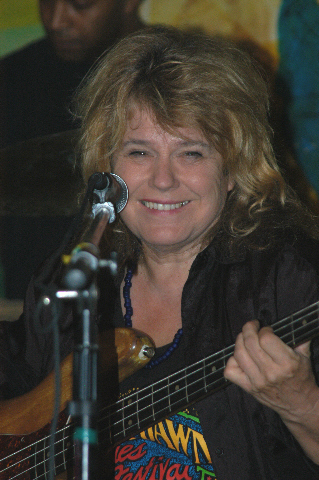 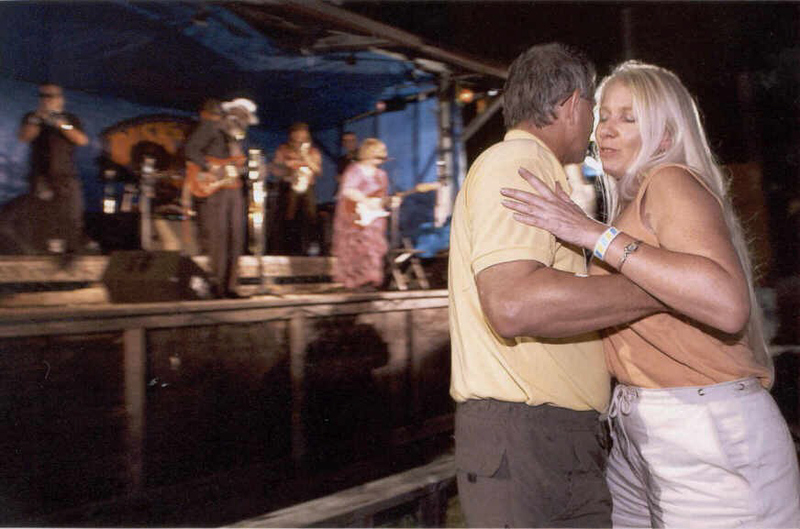 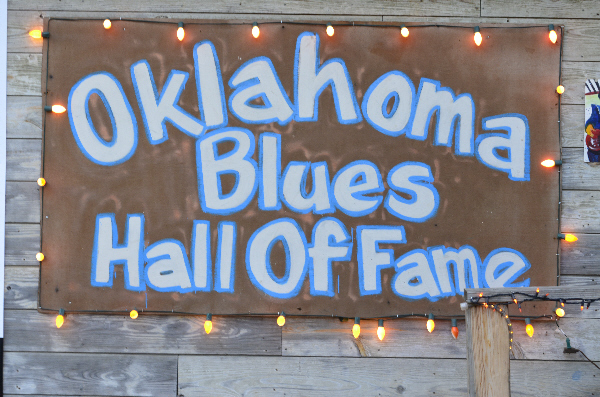 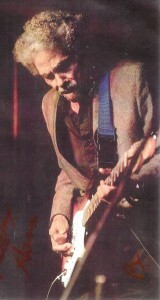 . . Oklahoma Blues Hall of Fame (2004). 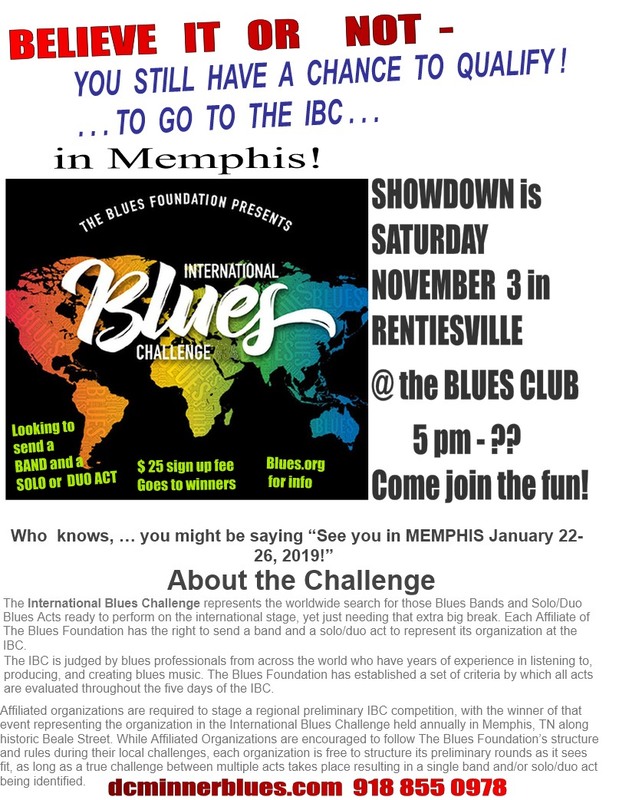 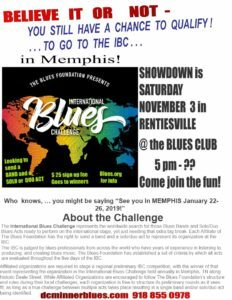 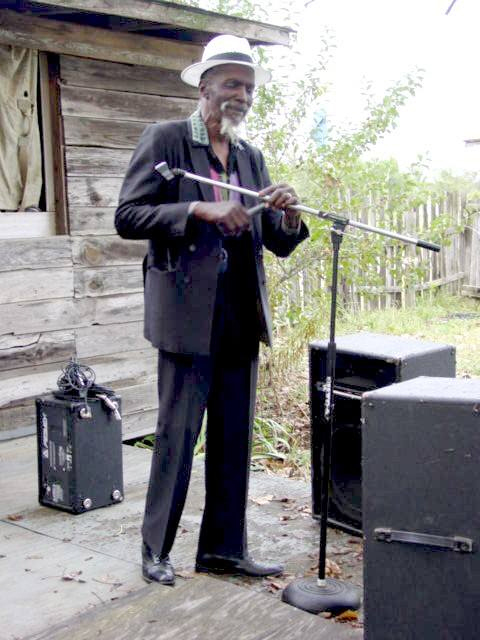 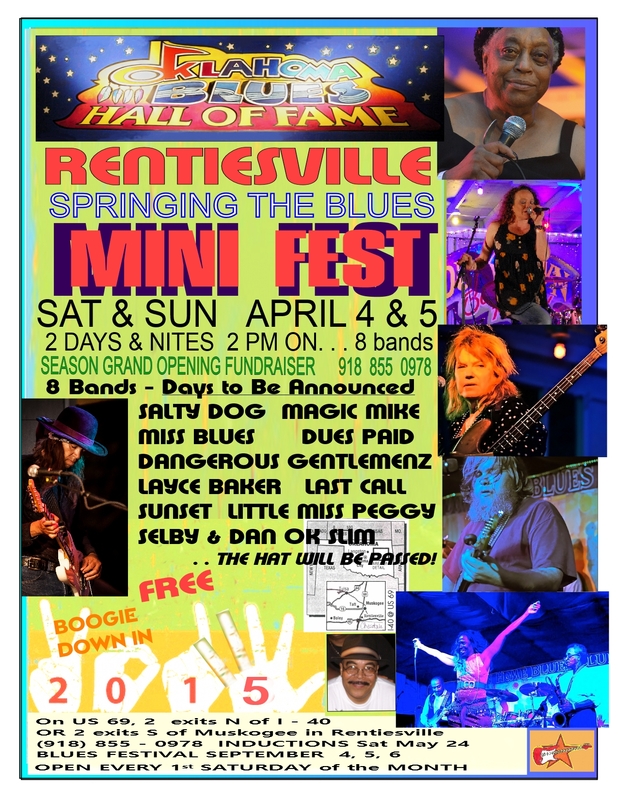 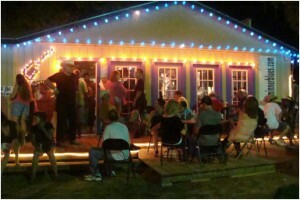 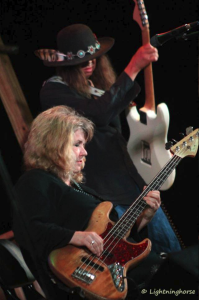 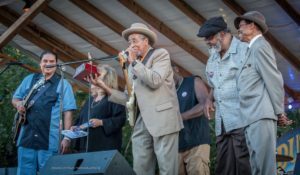 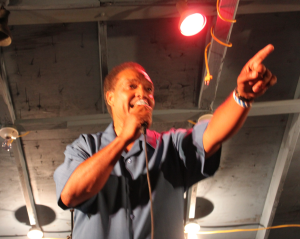 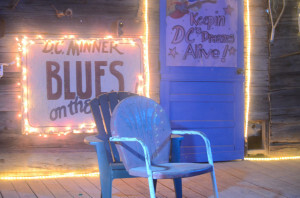 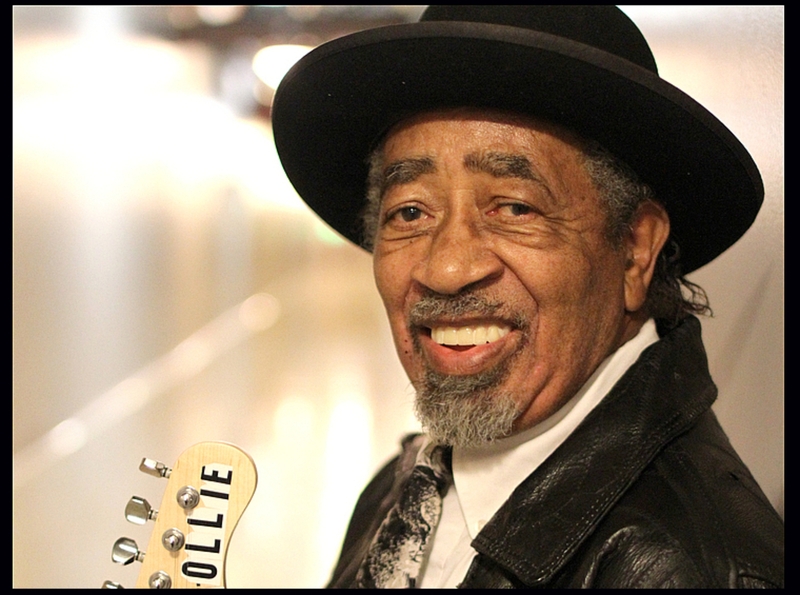 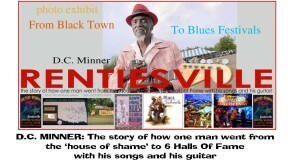 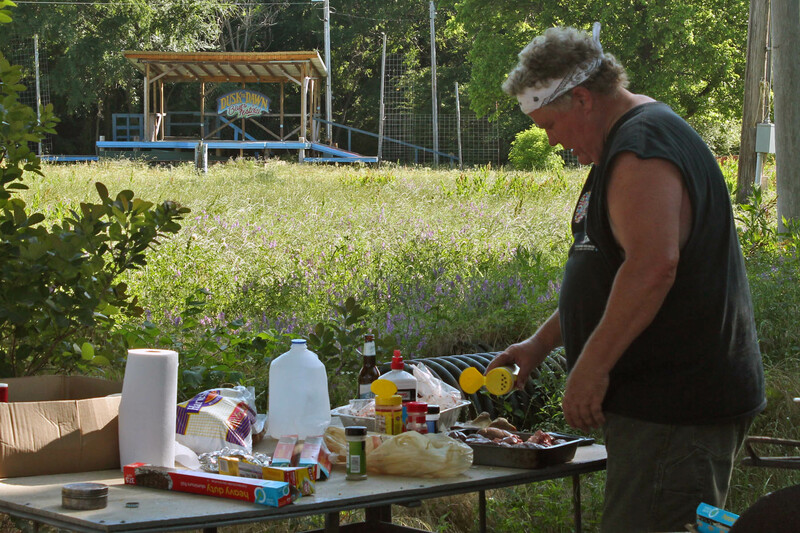 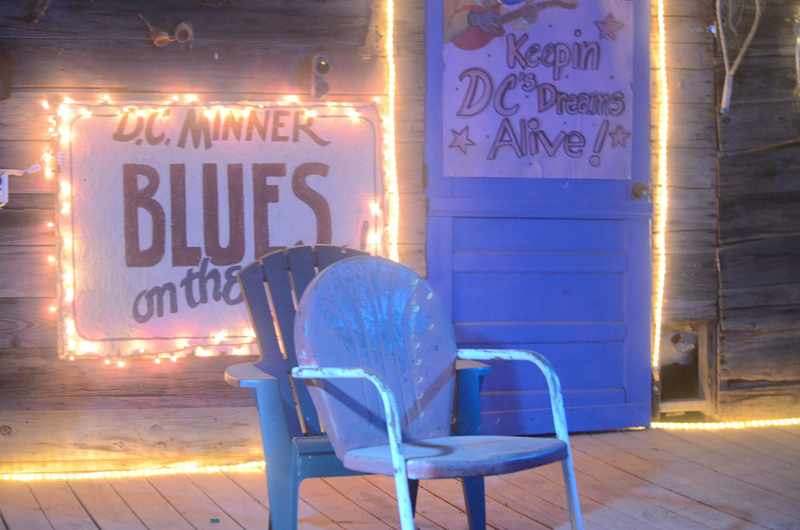 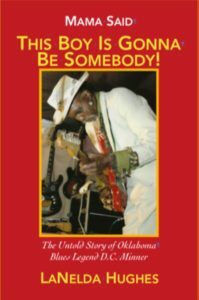 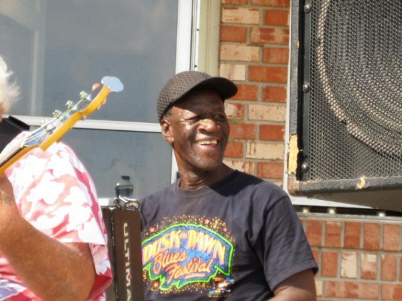 . . D.C. Minner Rentiesville Museum (2015) & the FOR Blues Society – you can join! 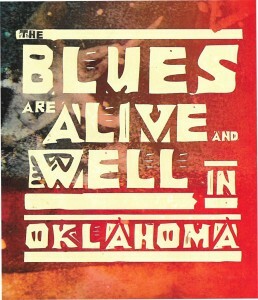 OKlahoma’s Lowell Fulson was also the ghreatest of the West Coast Blues artists. We made the cut! 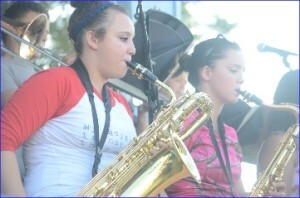 Top Ten! 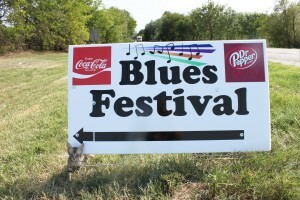 “10 Awesome Music Festivals to Check Out this Summer” from the National Geographic! 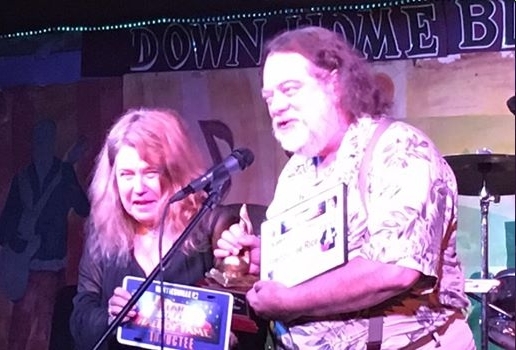 We were the only North American Festival chosen! 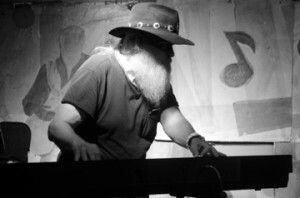 double click any image to get hi res version – bigger!! 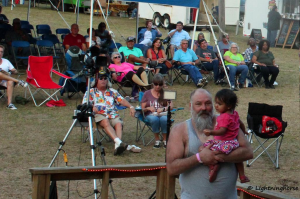 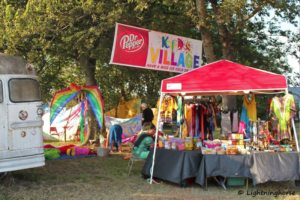 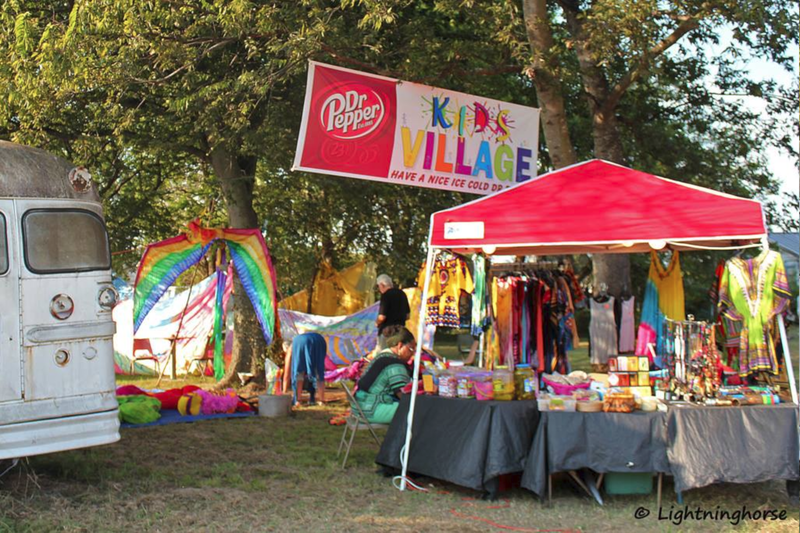 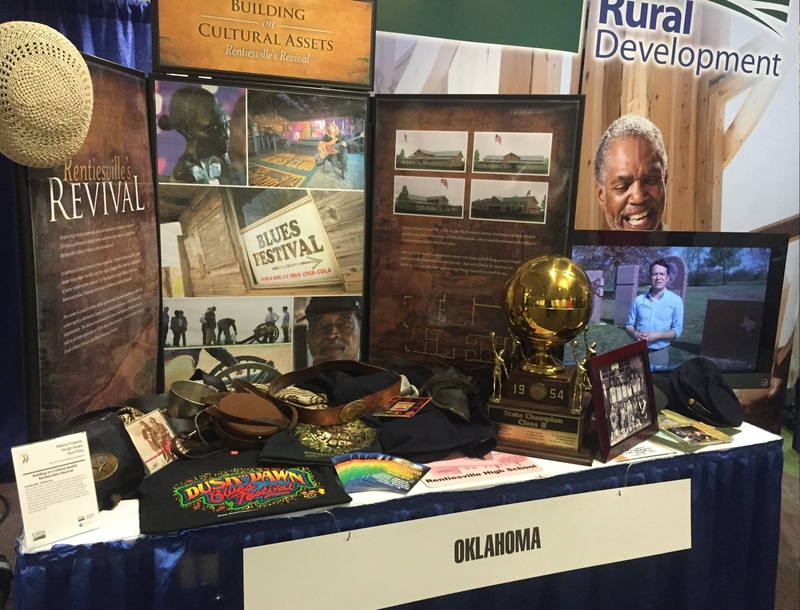 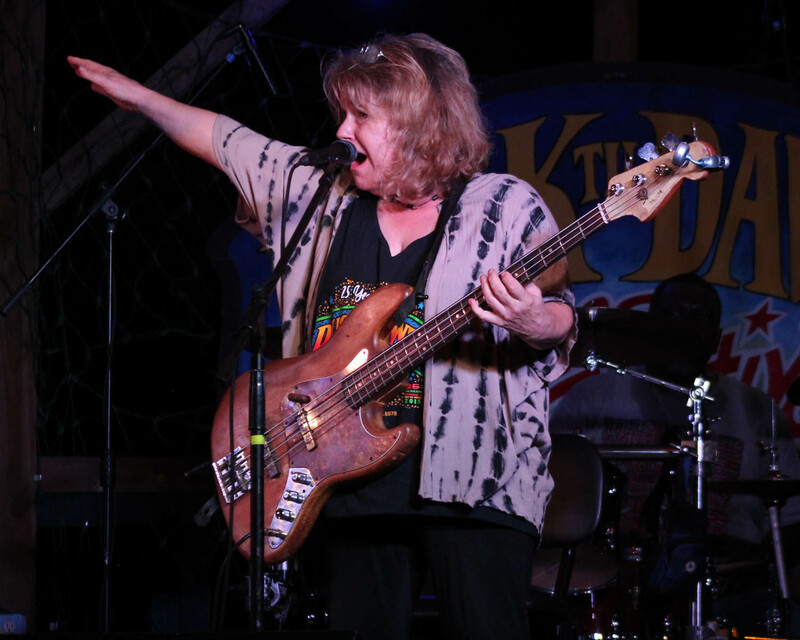 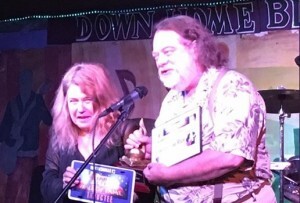 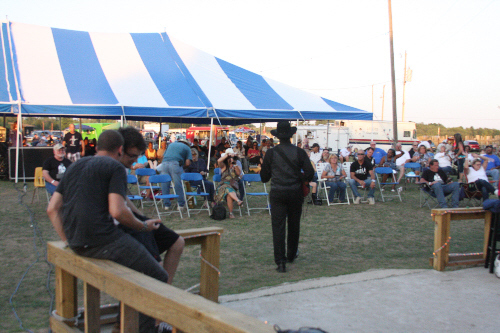 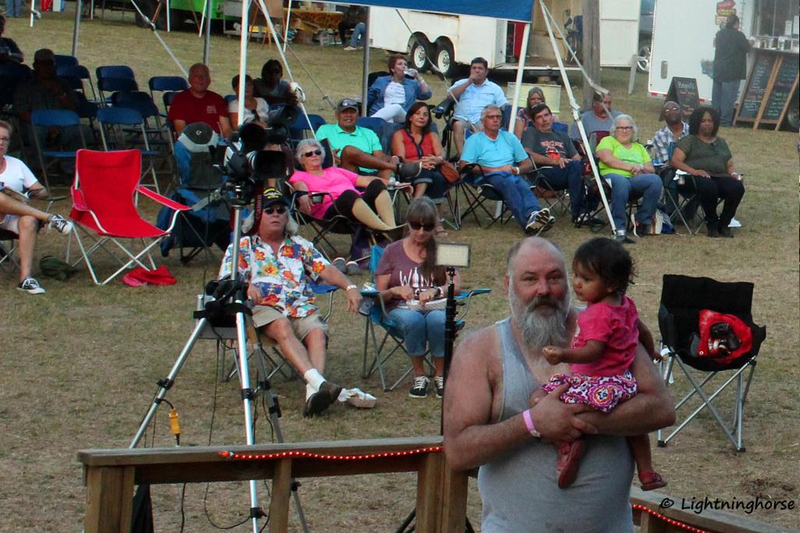 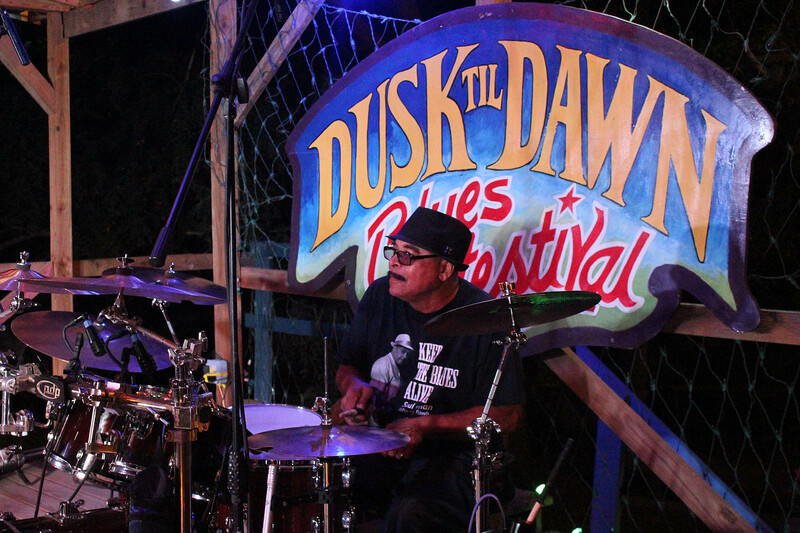 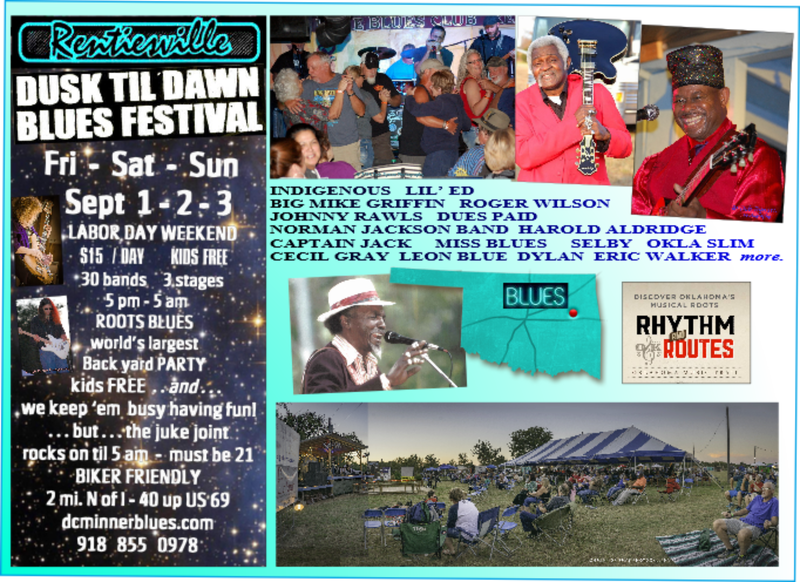 Down Home Blues, Oklahoma Style – 200 musicians; 30 actson 3 stages; a showcase of regional OK blues and 4 international headliners; Kids free – Kid’s Village; volunteer 3 hours, get in free and ½ off on a T shirt; come join the fun! 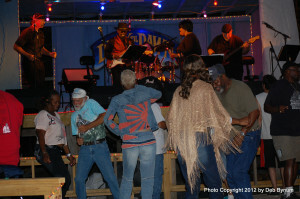 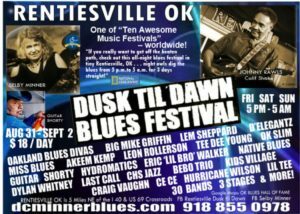 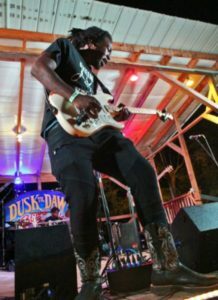 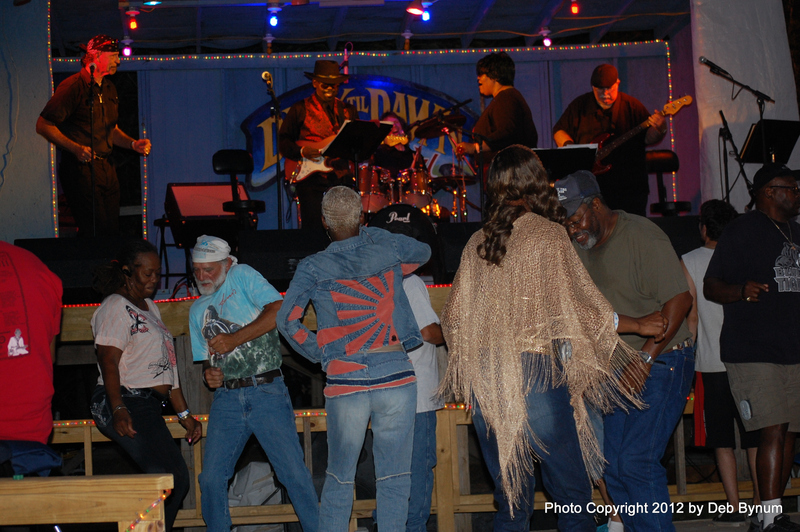 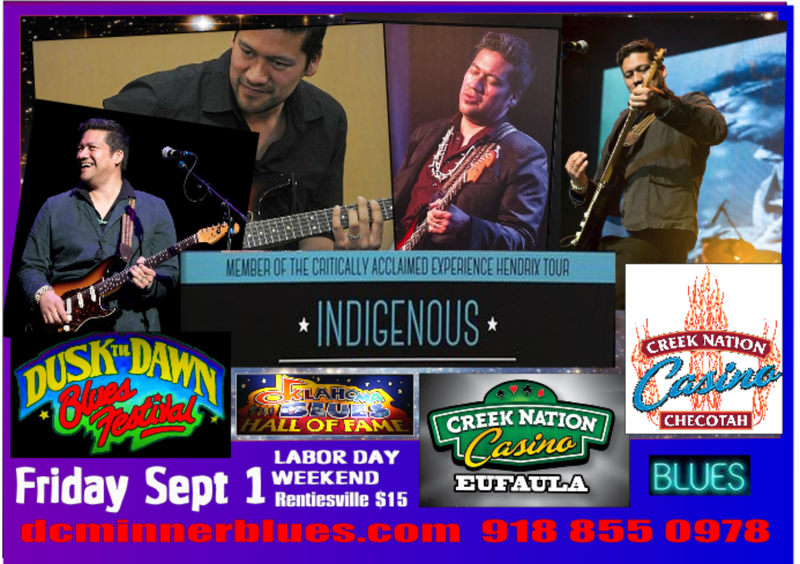 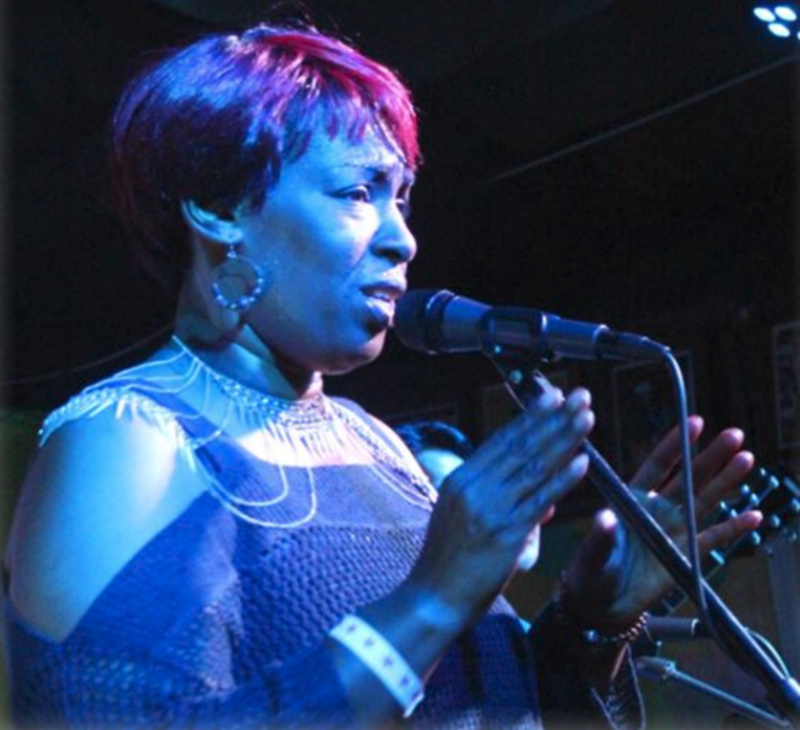 Mark your calendar for Labor Day Weekend; come to the longest running big blues fest in OK, held at The Authentic Juke Joint for the Millennium! 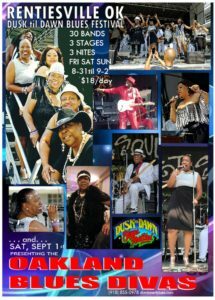 Presented by F.O.R. 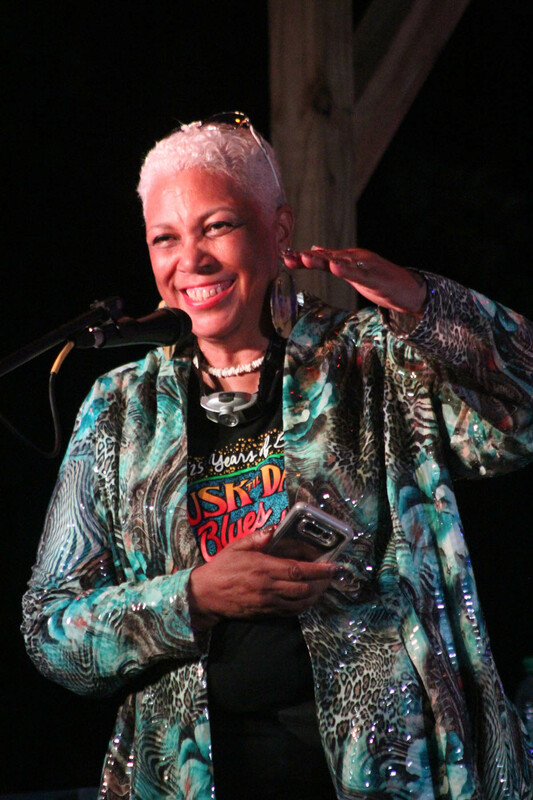 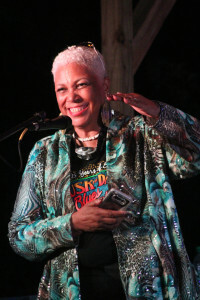 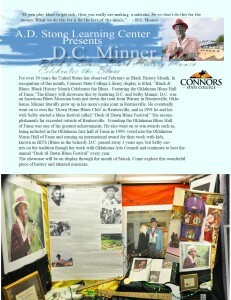 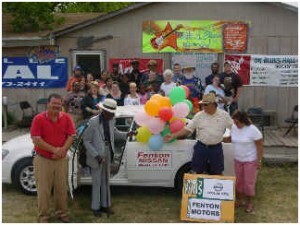 Blues Inc., Selby Minner, the D.C. Minner Rentiesville Museum, and the best VOLUNTEERS and SPONSORS. 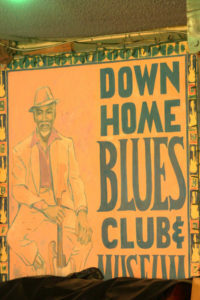 As the basis for American music, the rhythms and musical progressions of blues music has had a public following since the early 20th century. 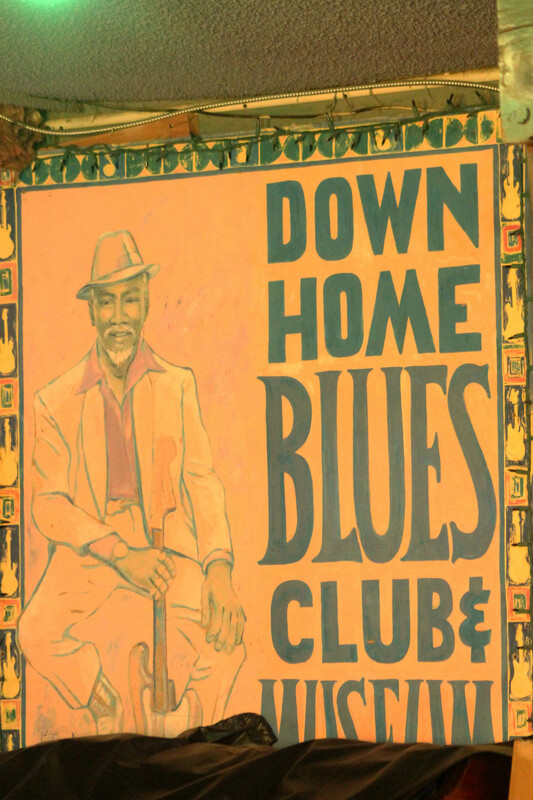 As time progressed, the sounds of blues music have been altered, expanded, and often renamed. 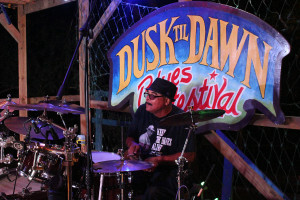 The basis of rock ‘n roll, hip hop, rap, heavy metal, and jazz all have a genesis in blues music. 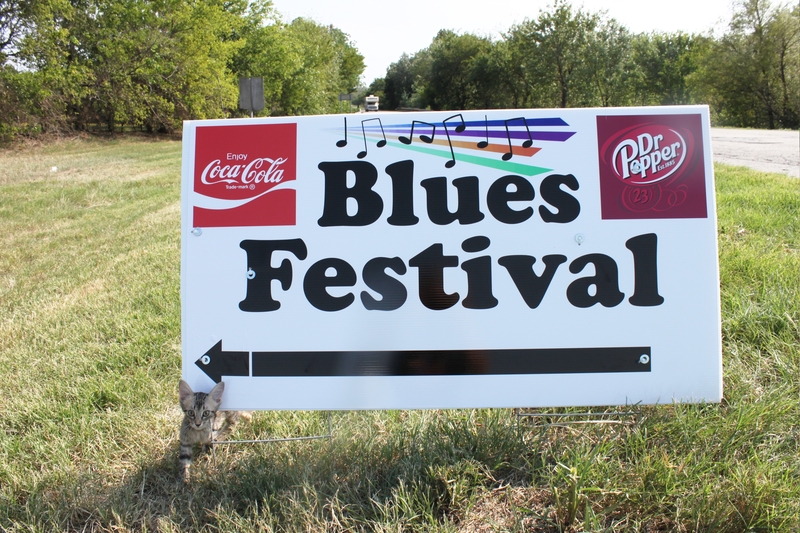 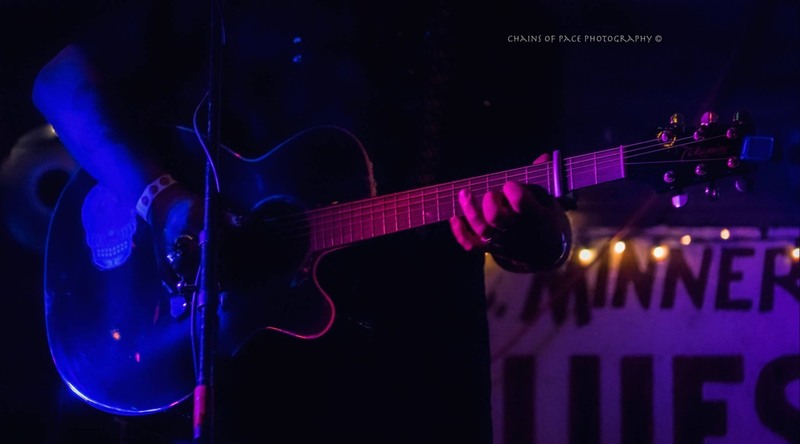 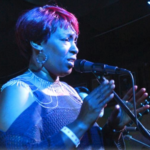 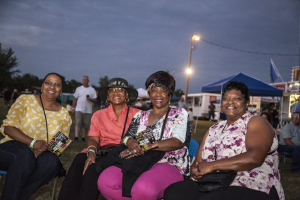 To ensure the continued survival of an audience for blues music and expand the financial opportunities for blues and it’s life blood festivals The Blues Festival Guide is committed to the process of outreach and a search for methods to present blues to a wider public. 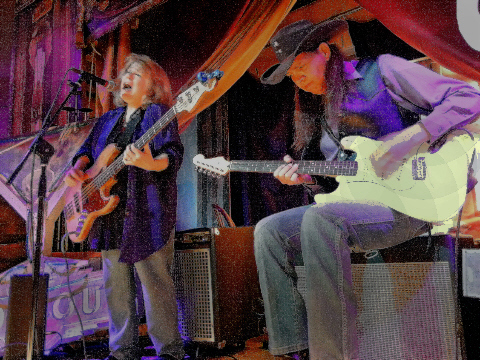 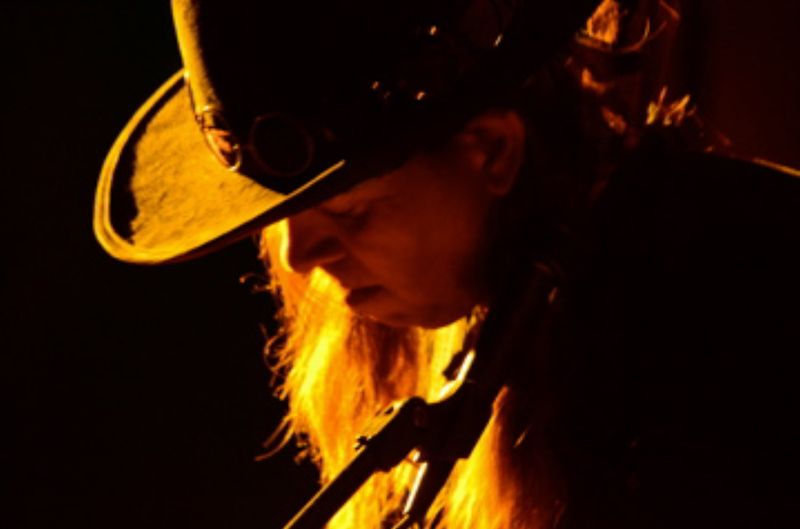 Blues Music… Sometimes sad, lonely and mournful, but in other cases fully energized and bursting with electric-guitar-fueled vigor, blues is one of the most powerful, influential and popular musical styles to have risen during the last few centuries. 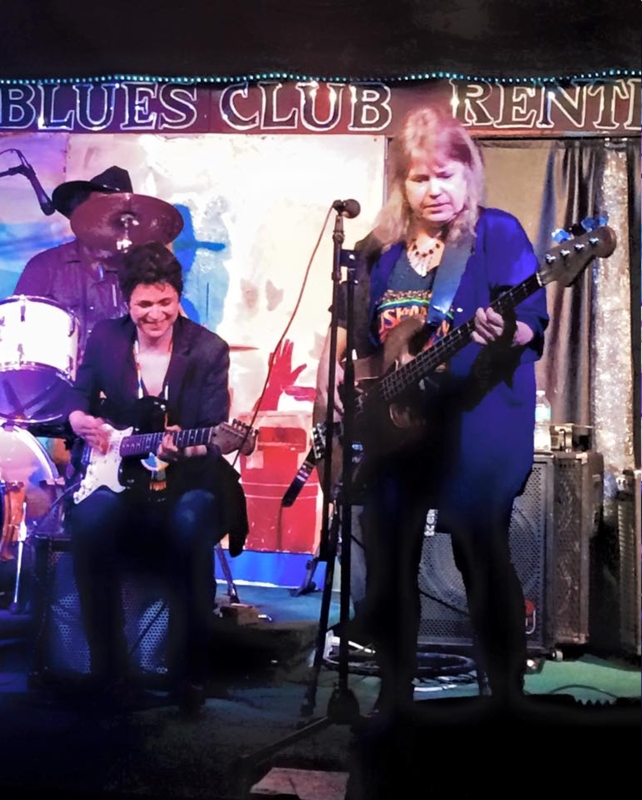 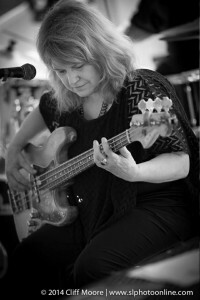 The song structure is simple – much of classic blues is based around a three-chord, 12-bar progression that leaves room for boundless improvisation – and it serves as a foundation for much of today’s popular music. Today it’s still being picked on the front porches of tar-paper shacks, but it’s just as frequently fired up loud and proud in front of a barroom (or for that matter stadium) crowd. 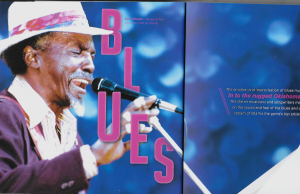 In either case though, it remains a music that reflects hardship, trouble and strife, but also perseverance and strength of character – to know the blues is to be in touch with your true spirit and soul. 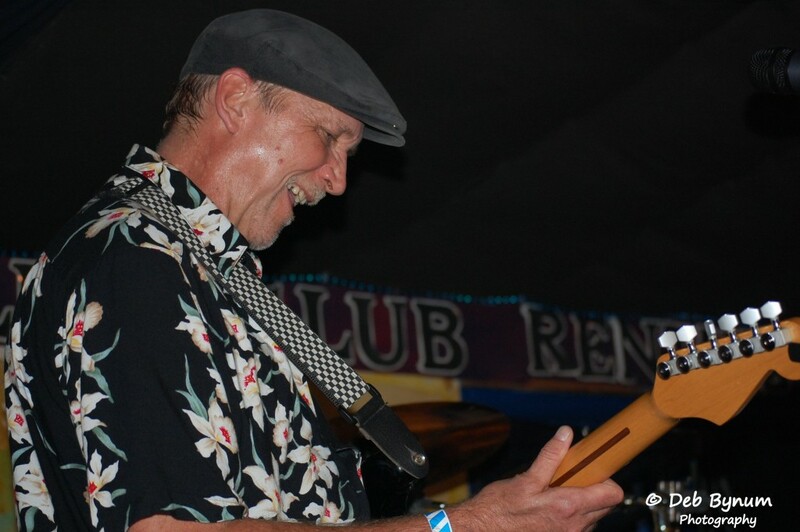 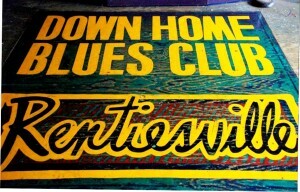 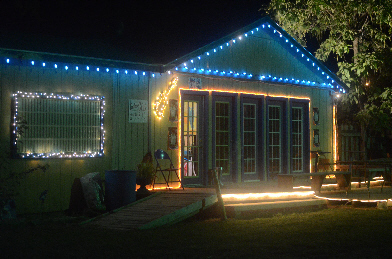 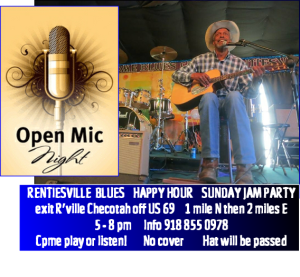 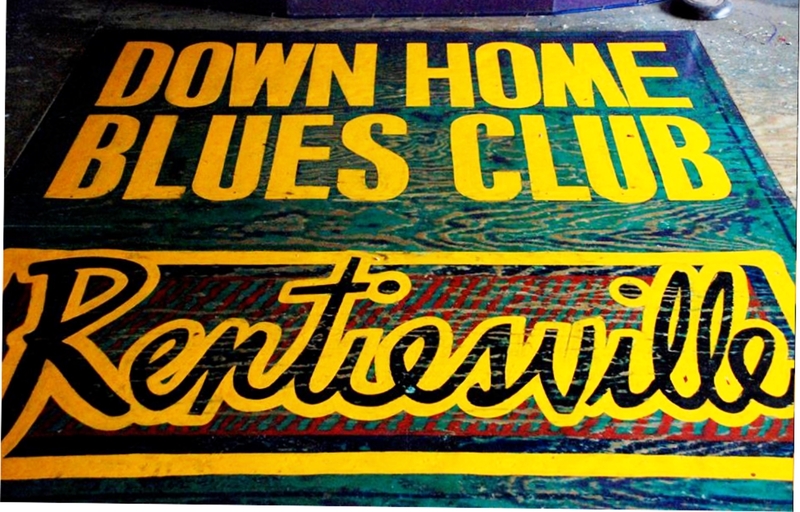 lots of Jam sessions in Rentiesville … Party every FIRST SUNDAY of the month from 4 pm on in Rentiesville at the Blues Club In April we will start back with WEEKLY Jam Sessions! 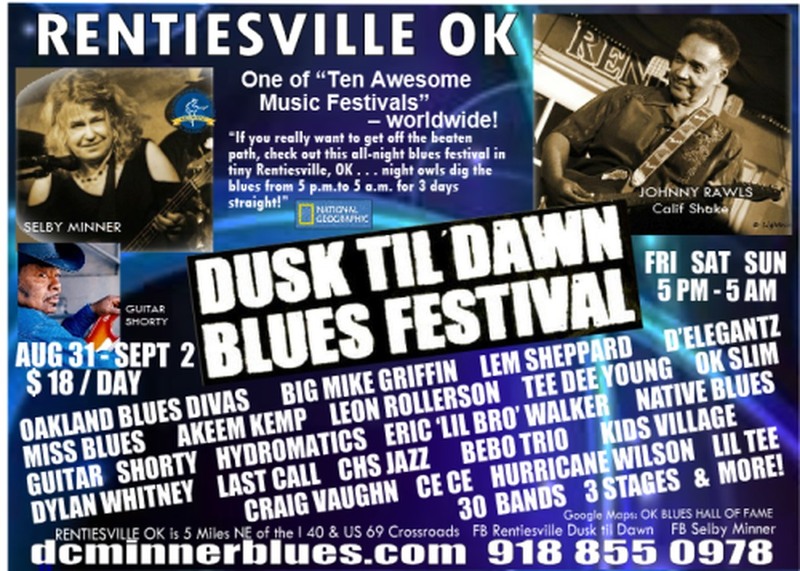 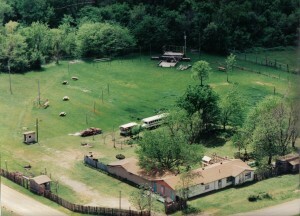 We are 70 miles W of Fort Smith, 70 miles SE of Tulsa 125 miles E of OKC …we are 2 exits N of I-40 up US 69….918 855 0978. 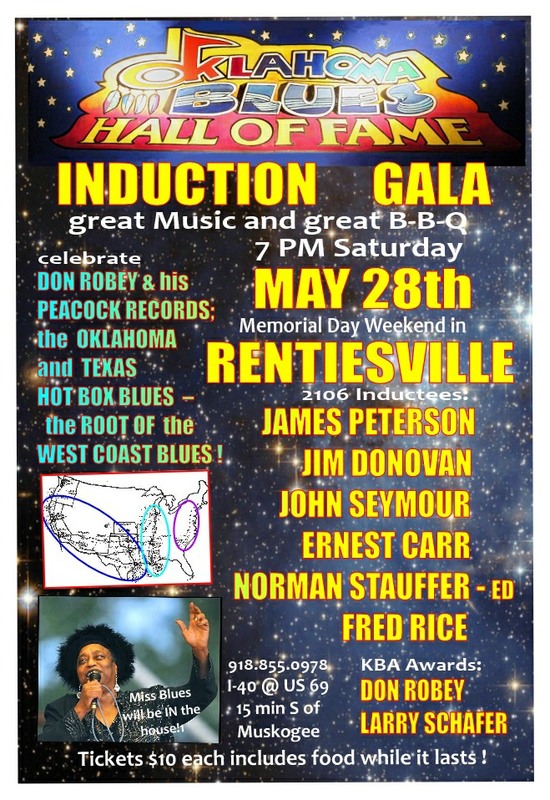 Induction Postcard….refrigerator magnet …..Selby inducts Freddie Lee Rice at Rentiesville OBHOF Please check www.facebook.com/SelbyMinnerBand for band info and gig updates HOW to FIND US: http://www.travelok.com/listings/view.profile/id.2339….do NOT use GPS… try mapquest for Rentiesville or the above link…Google maps…. 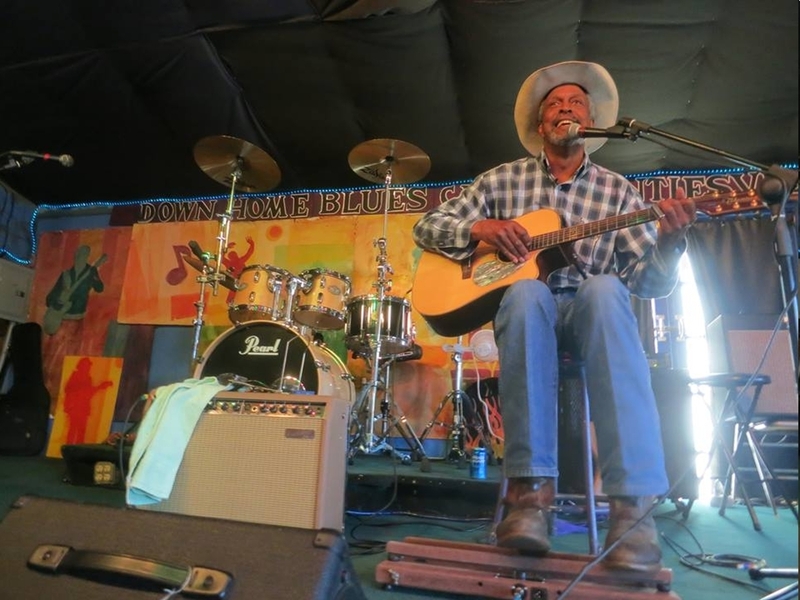 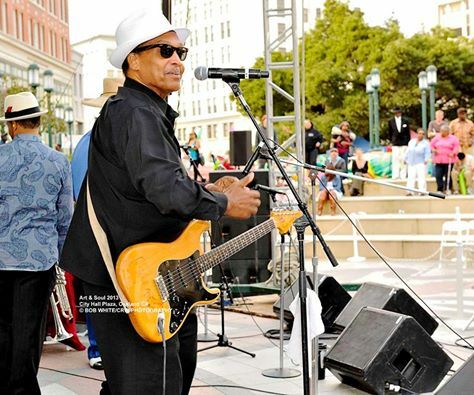 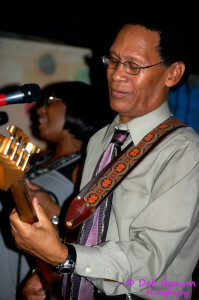 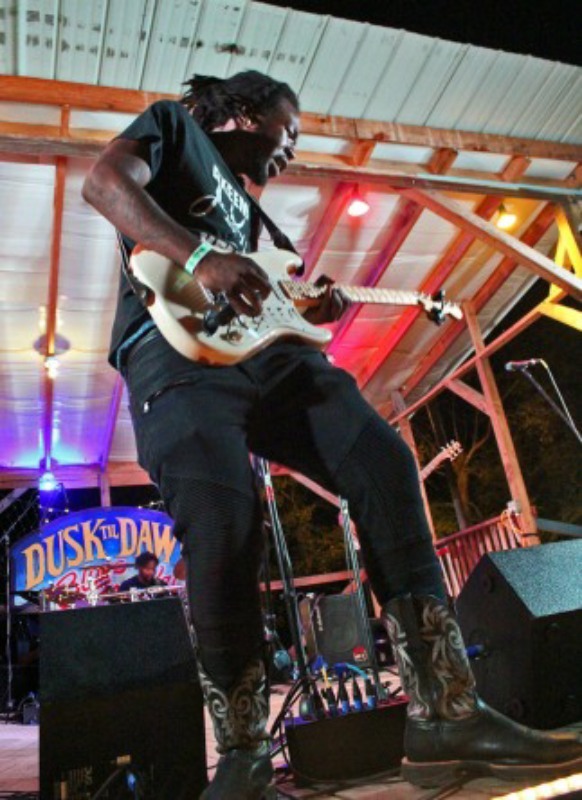 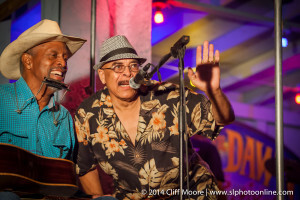 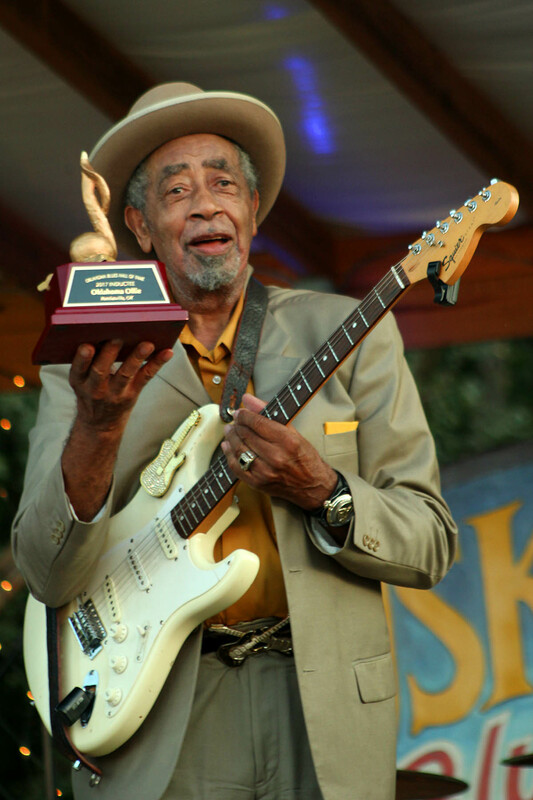 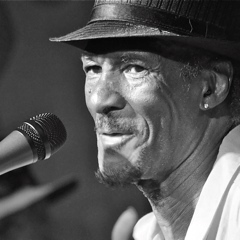 . .
Fillmore Slim Simms from San Francisco (originally New Orleans) a true entertainer! 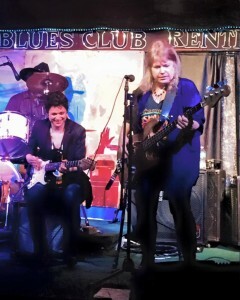 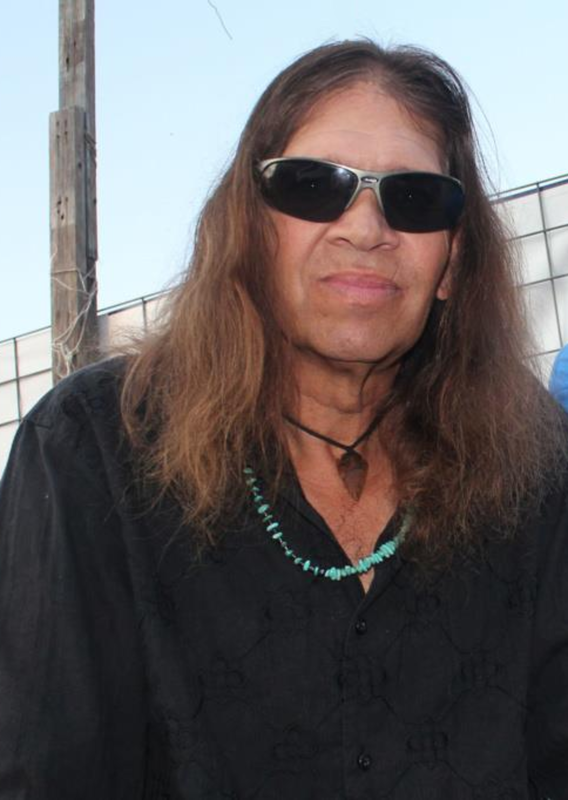 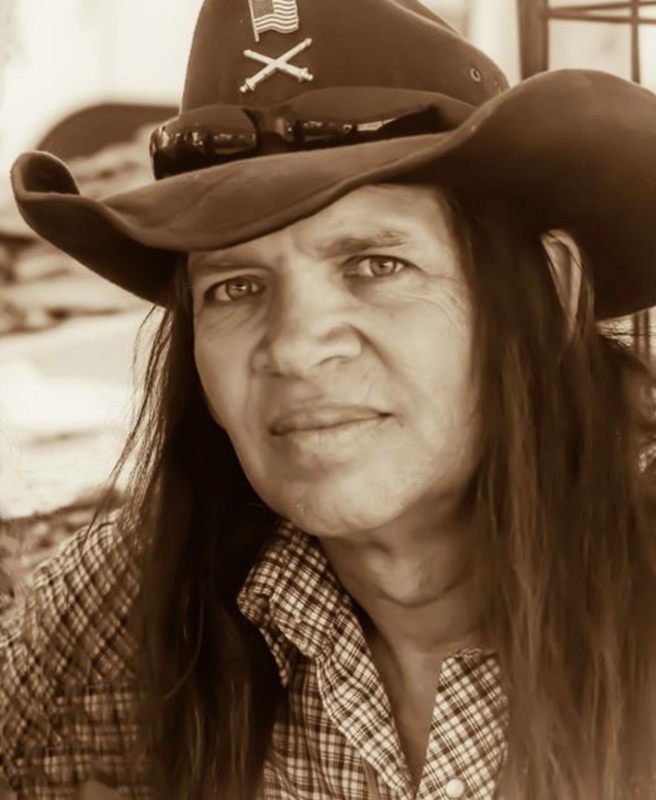 Dan Oklahoma Slim Ortiz now in Blues on the Move and tearing em up with his guitar! Slick Willie walks into the crowd DD 22. 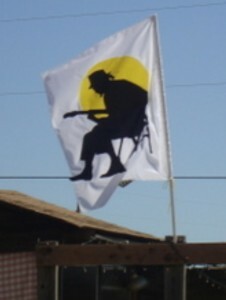 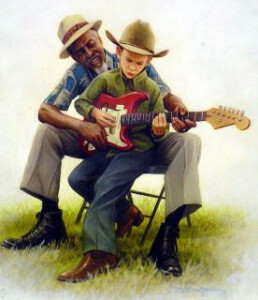 He will perform with his son this year on the Back Porch Stage Sat nite. 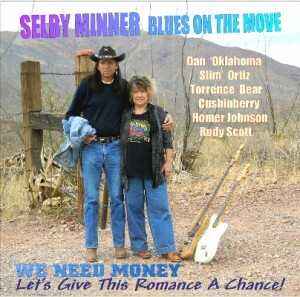 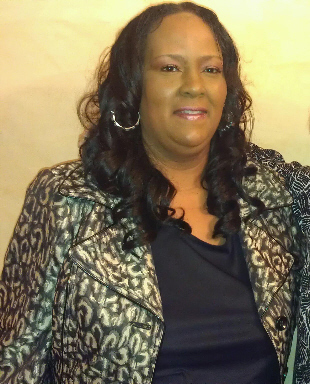 This WEB site was built by Selby Minner with TREMENDOUS ASSISTANCE from Mike Stewart available at 770-826-3662. 770-888-2276. 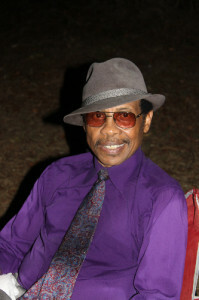 He will help you own your own domain and everything! 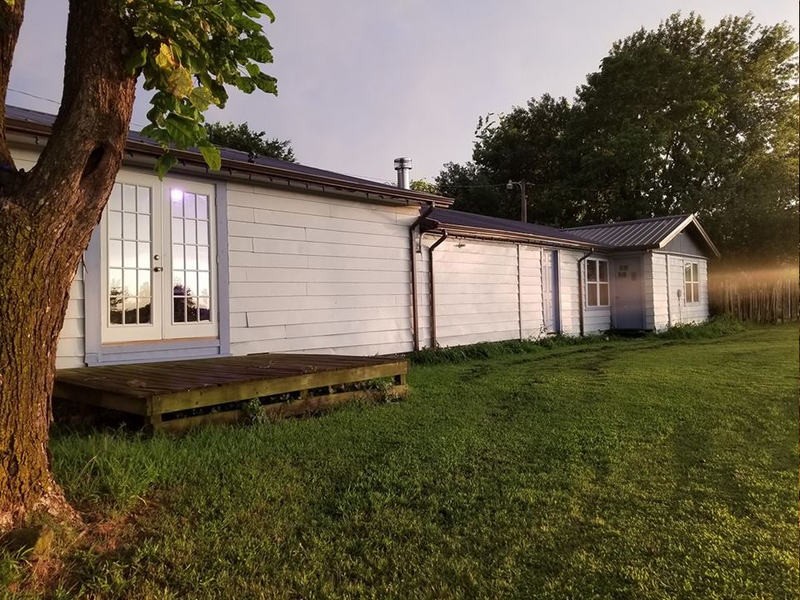 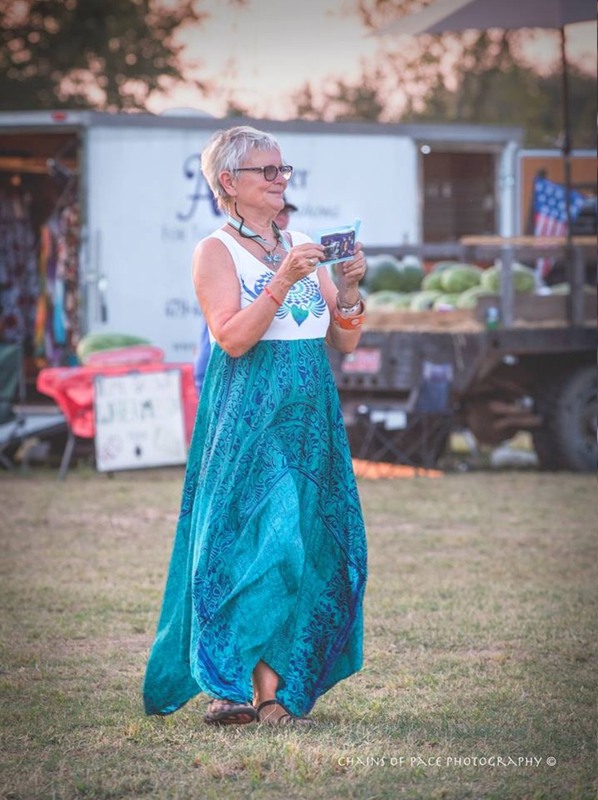 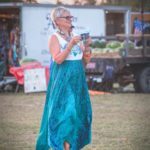 – Marjorie Moore – and we love our volunteers! 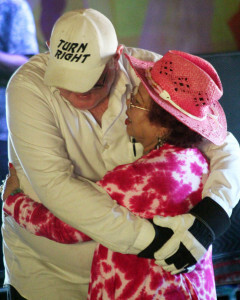 Impossible without them . 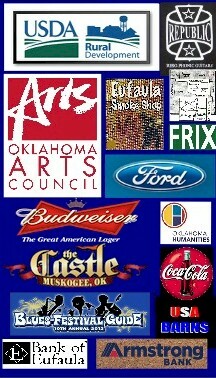 . . and our sponsors too!